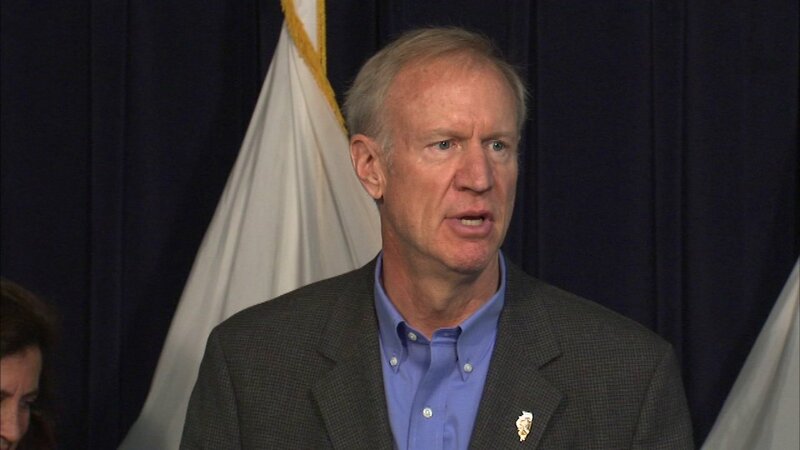 CHICAGO (WLS) -- Governor Bruce Rauner's proposed budget would cut about $400 million from the budget of the Illinois Department of Health and Human Services. The Illinois Senate Appropriations Committee met in Chicago Monday to discuss the cuts. One young mother of three who gets help from an organization called Harmony House says the cuts would likely cost her the roof over her head. "Ya'll cutting into a funding where it's helping me and my children, and thousands of youths across Illinois," Ivelisha Woods said. "If ya'll cutting this funding, how is it helping us, ya'll putting us back on the street."